She had been missing since Thursday. A WOMAN WHO had been missing since last week has been found safe and well. 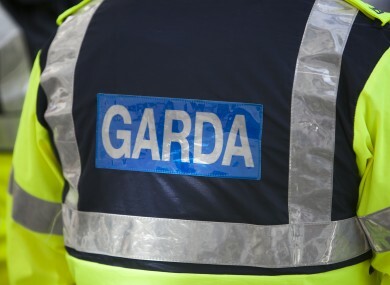 Enda Harris, 45, was located earlier today, gardaí said. She had last been seen boarding a bus near Beaumont Hospital at around 4pm on Thursday afternoon. Her family have thanked members of the public for their support. Email “Enda Harris found safe and well after four days”. Feedback on “Enda Harris found safe and well after four days”.